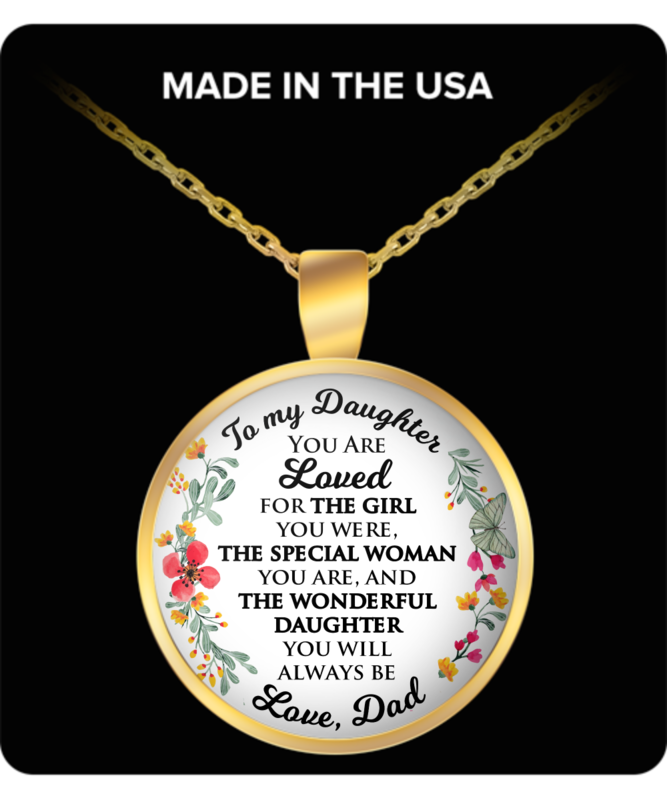 Even if she doesn't really wear this kind of thing, it's a great keepsake for her. She will love it and love that you thought of her. Get her one now. will tell you when I give it to her!